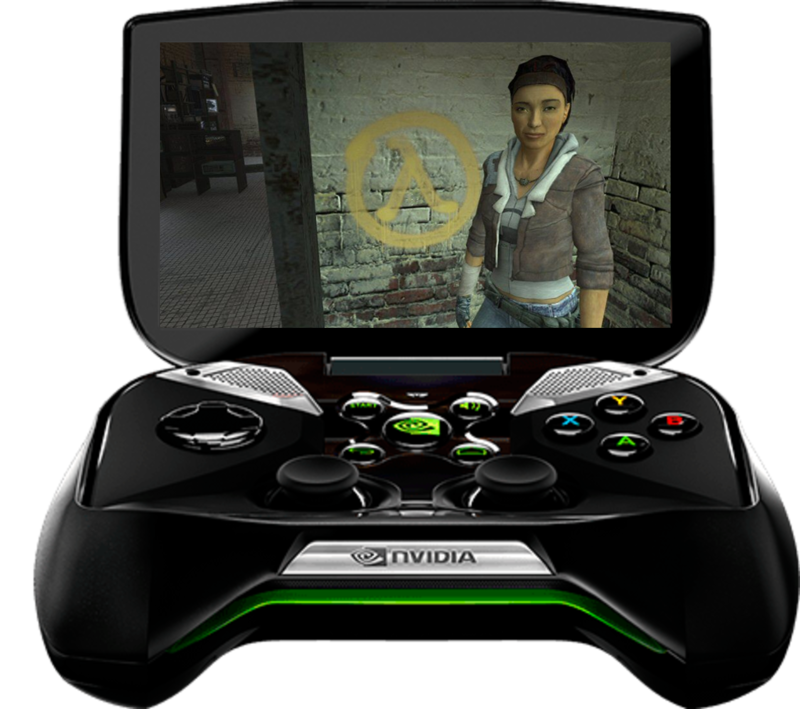 NVIDIA changed the landscape of Android gaming with the original SHIELD. 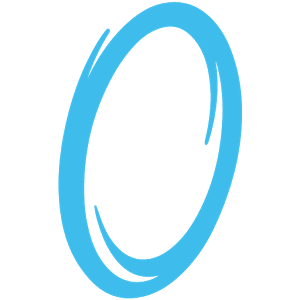 And with that, came top-tier titles of recent years, like Valve favorites Portal and Half-Life 2. Since then, the company has released a slew of killer games specifically for SHIELD devices, including Half-Life 2: Episode One. 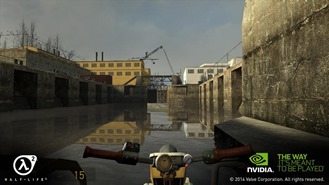 Today, the saga continues with the third Half-Life game available for Android, Half-Life 2: Episode Two. 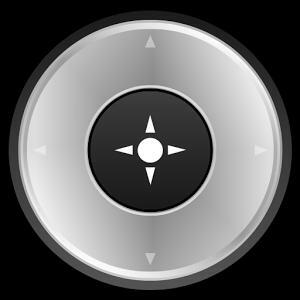 HL2: E2 (which is available exclusively for SHIELD Android TV) is joined by a handful of other kickass titles, all of which should be available today in Google Play. Here's a quick rundown, starting with the star of the show. While Portal got cloud saves and achievements via Google Games, it looks like HL2 may have not been so lucky. Valve's Portal and Half-Life 2, despite being quite old in terms of PC games, are two of the best showcase titles for the SHIELD right now. Naturally NVIDIA (which publishes both games in the Play Store) is eager to highlight them for the shiny new SHIELD Tablet. Actually, it's not shiny - the tablet is quite matte. But anyway, both games have been updated with SHIELD Tablet support, a week before the device is released. The app update text doesn't mention any specific changes to gameplay or graphics, but hopefully they include on-screen controls for people who buy the SHIELD Tablet without also purchasing the $60 SHIELD controller. 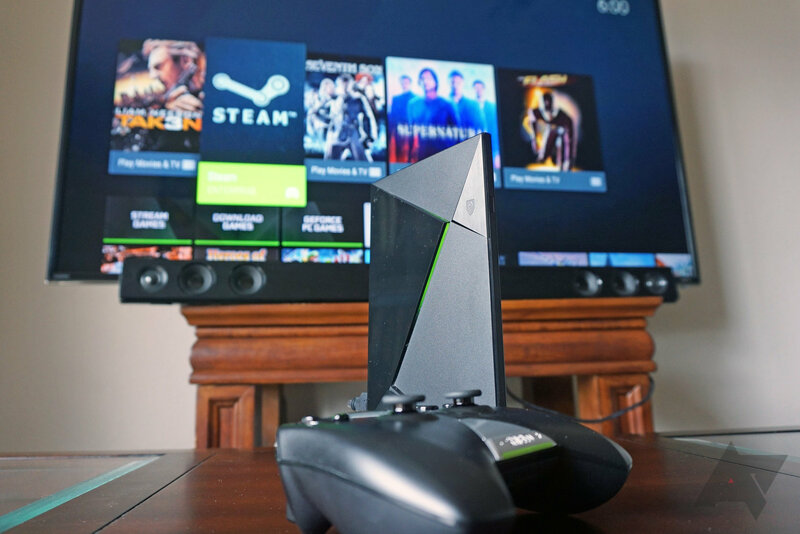 It's a good day to be an NVIDIA SHIELD owner. Valve's Android ports of PC shooter classics Portal and Half-Life 2 just dropped in the Play Store for $10 a pop. They're only for the SHIELD (even other devices with the Tegra 4 chipset aren't invited to the party), which is a bit of a mixed blessing - these games really require a full controller to play. 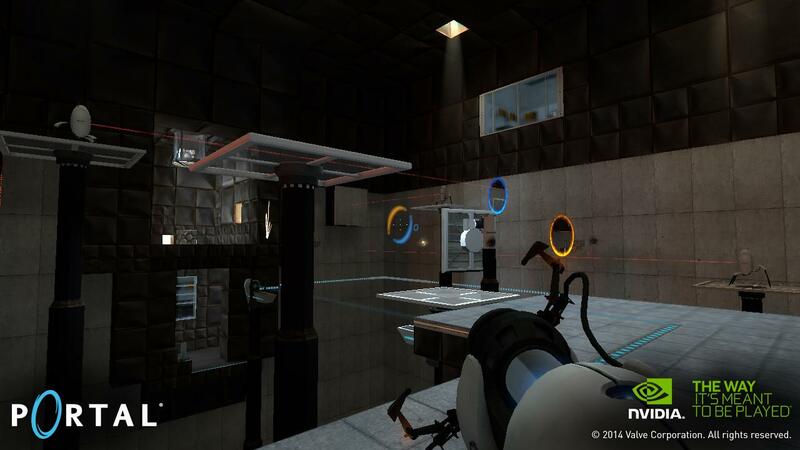 Valve teased an Android release for the 2007 classic Portal way back in March, but we only heard about the Half-Life 2 port last week (via crowbar). 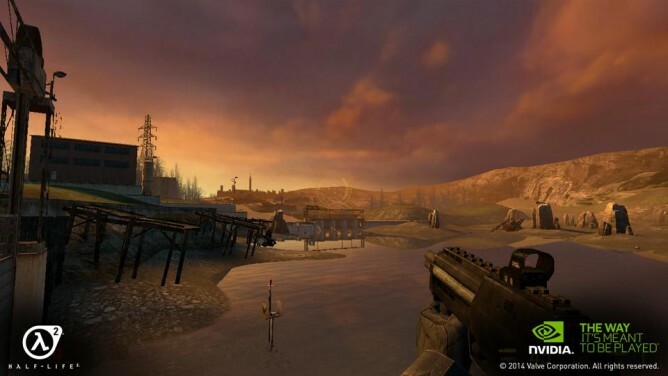 Since both of these games run on an older version of Valve's Source engine, it makes sense that it didn't take long to get HL2 up and running once Portal was finished. This morning Android Police editor David Ruddock received a package in the mail. The only thing enclosed was a lime-green crowbar. 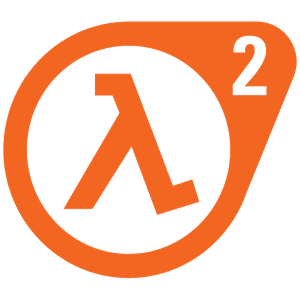 PC gamers will recognize the logo for Valve's much-loved science fiction shooter Half-Life 2 emblazoned on the bar, which is the iconic starter weapon for the game. 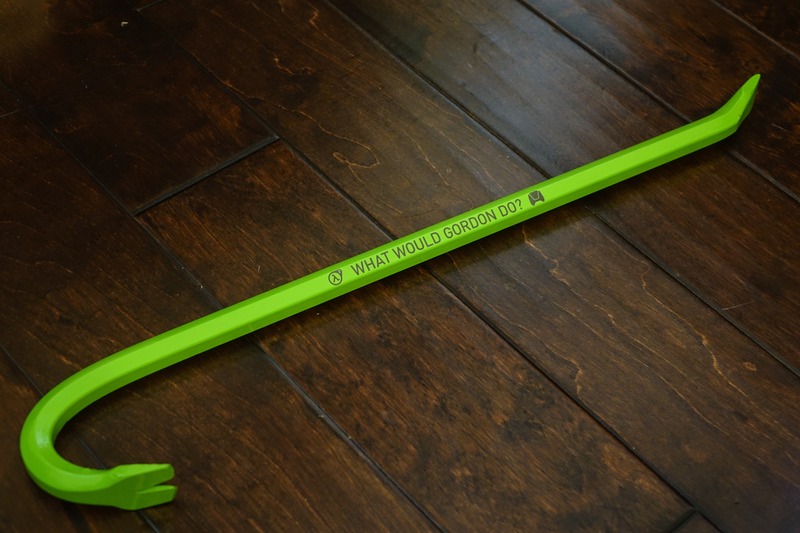 "What Would Gordon [Freeman] Do?" and NVIDIA's SHIELD logo, along with NVIDIA's signature green color, makes this a not-so-subtle indication that the game is coming to the Android-powered SHIELD at some point. 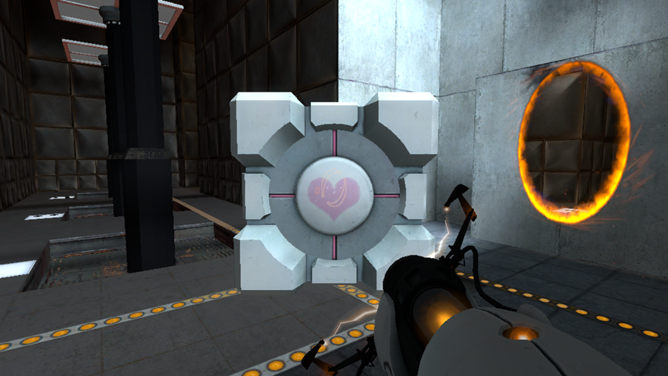 Fans of Valve's work already know that the SHIELD is getting a full port of the shooter-puzzle game Portal, which runs on the same Source game engine as Half-Life 2.